Verizon is hosting a pretty decent Black Friday sale that could land you up to 50% off the best smartphones out there. The Pixel 2 (50% off) and Pixel 2 XL (35% off) are included, as are the Galaxy Note 8 and Galaxy S8. If you don’t want/need a new phone, you’ll also find the Google Home Mini priced at $29 with a $10 bonus Mastercard gift card, regular Google Home at $50 off, cases that are buy one, get one 50% off, and Moto Mods that are buy one, get one free. 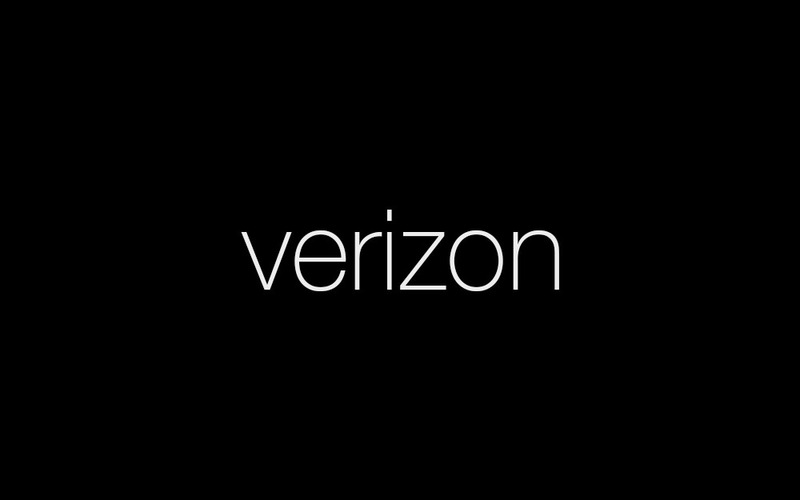 The 10 best of Verizon’s are below! Shop all Verizon Black Friday deals.